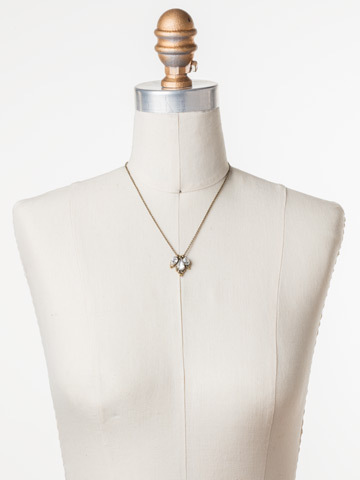 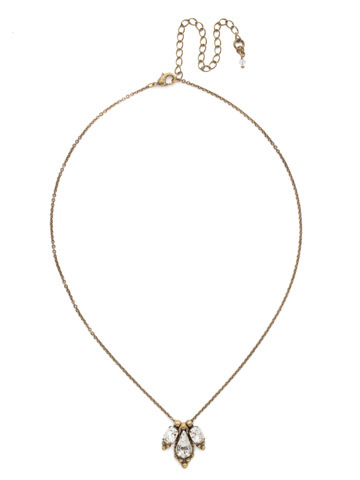 Our Embroidered Trifecta Pendant instantly adds sparkle to any outfit. 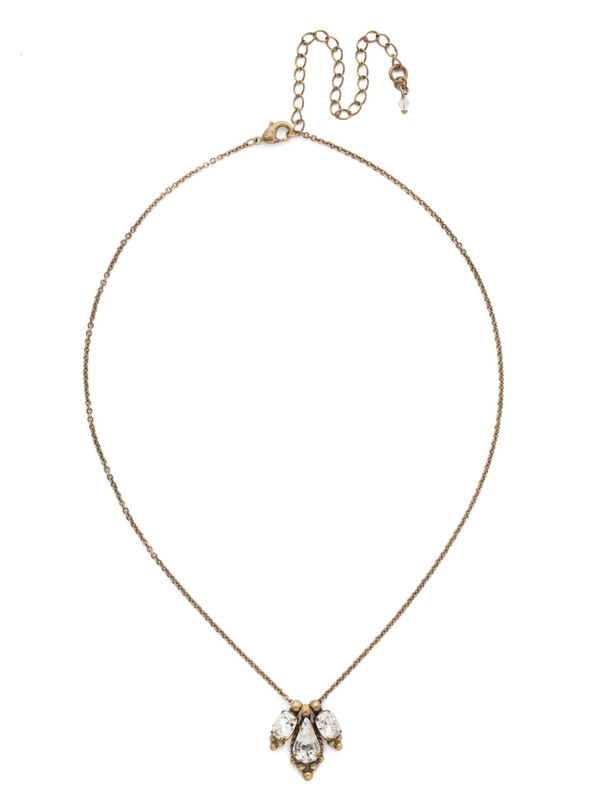 Three gemstones adorn a delicate chain for elegant glamour. Wear alone or layer with longer pieces for all over sparkle!